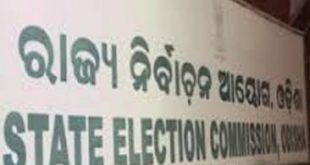 Bhubaneswar: The State Election Commission (SEC) on Tuesday issued a notification to hold panchayat polls in five phases in the state. 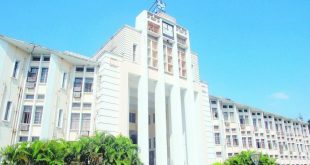 The three-tier panchayat elections will be held between February 13 to February 21. While the first phase elections will be held on February 13, the second phase on February 15, third phase on February 17, fourth phase on February 19 and fifth phase on February 19. 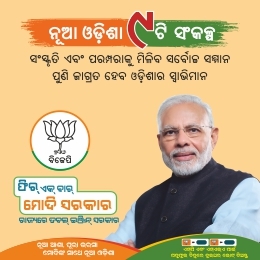 The code of conduct for the panchayat elections will come into force from today itself. The polling process will be held between 7 am to 12 noon.